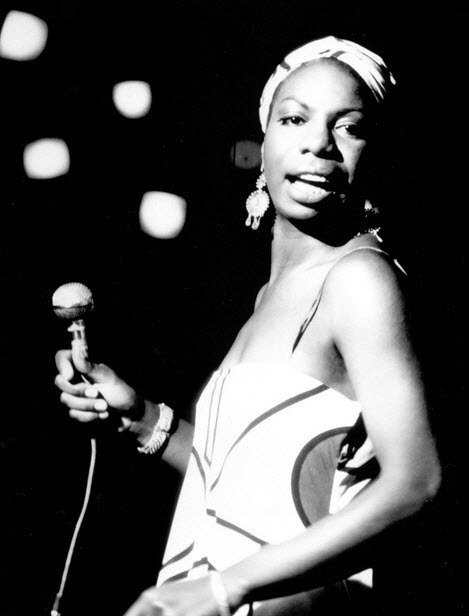 Eunice Kathleen Waymon (February 21, 1933 – April 21, 2003), better known by her stage name Nina Simone /ˈniːnə sɨˈmoʊn/, was an American singer, songwriter, pianist, arranger, and civil rights activist widely associated with jazz music. Simone aspired to become a classical pianist while working in a broad range of styles including classical, jazz, blues, folk, R&B, gospel, and pop. Her musical style arose from a fusion of gospel and pop songs with classical music, in particular with influences from her first inspiration, Johann Sebastian Bach, and accompanied with her expressive jazz-like singing in her characteristic contralto. She injected as much of her classical background into her music as possible to give it more depth and quality, as she felt that pop music was inferior to classical. Her intuitive grasp on the audience–performer relationship was gained from a unique background of playing piano accompaniment for church revivals and sermons regularly from the early age of six years old. In the early 1960s, she became involved in the civil rights movement and the direction of her life shifted once again. 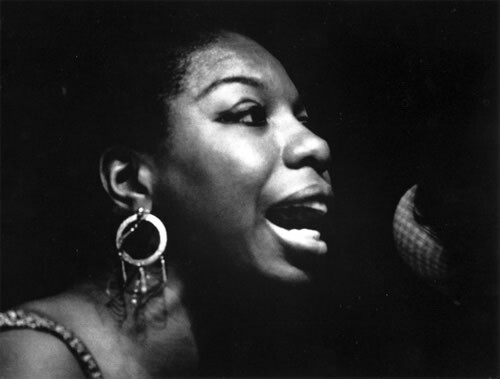 Simone’s music was highly influential in the fight for equal rights in the United States. In later years, she lived abroad, finally settling in France in 1992.